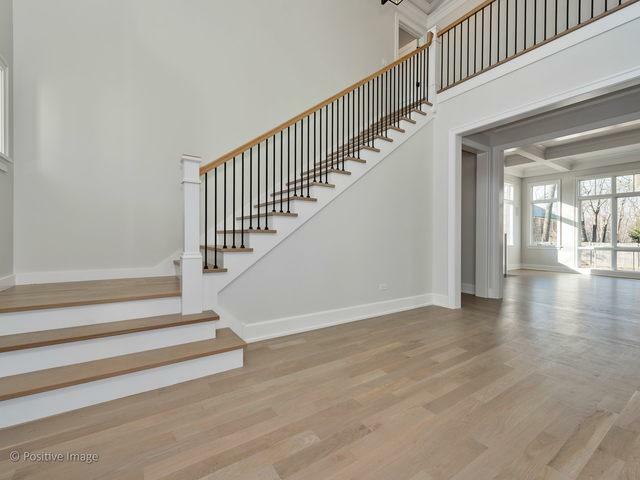 Welcome home, this gorgeous new construction home in a highly sought after Glenview neighborhood offers 5 beds & 5.1 baths. With a wide open floor plan, this home has endless amenities: 2 full wet bars, a walk-in pantry, custom ceilings, mudroom w desk area, separate office & fireplace. 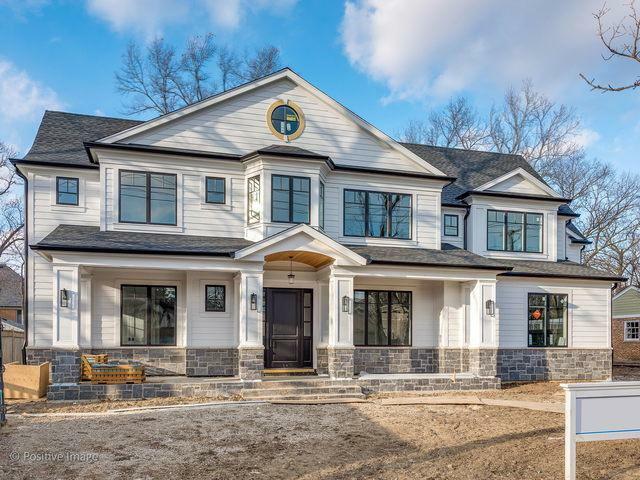 The state of the art chef's kitchen offers custom cabinetry, formal & informal dining areas, high end appliances & large sit-at island w prep sink. The 2nd floor offers 3 oversized BRs all with ensuite baths & walk in closets, and a full sized laundry room. The luxurious Master suite offers a private entryway, custom walk-in closet, dual vanity, freestanding tub, shower, & a private commode area with toilet. 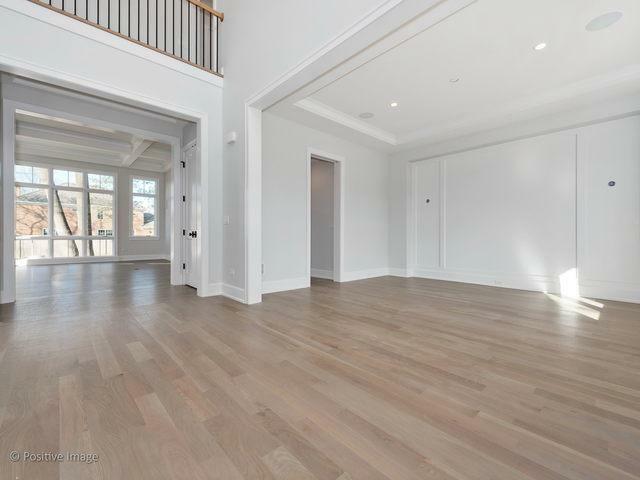 Finished lower level features a family room w recreational area, storage closets, large BR, & add'l full baths. 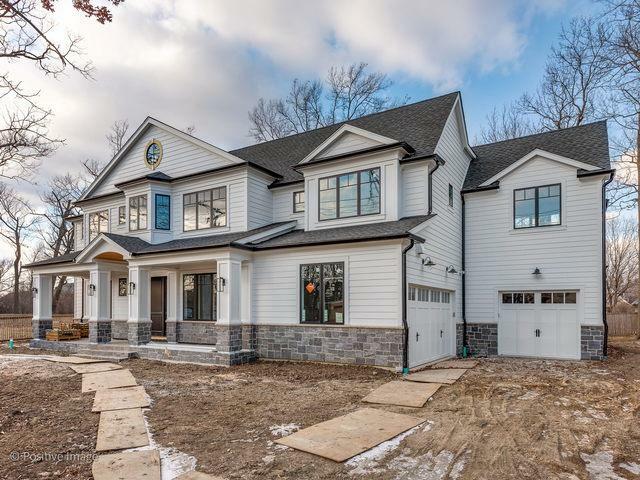 The exterior is complete w a three-car garage, large back yard w fencing on 3 sides, rear terrace, circular driveway &front porch perfect for morning coffee or unwinding in the evening.